West Ham suffered their seventh Premier League defeat of the season at the hands of Manchester City on Saturday in a game that fans will quickly want to put behind them. While Manuel Pellegrini’s side did at times look capable of causing the defending champions problems, the Hammers were torn apart after a poor defensive performance – and left-back Arthur Masuaku attracted a lot of criticism. The 25-year-old endured a horrid first-half performance and was withdrawn at the break, which led to vast amounts of comments on social media from fans who were left far from impressed by his performance. 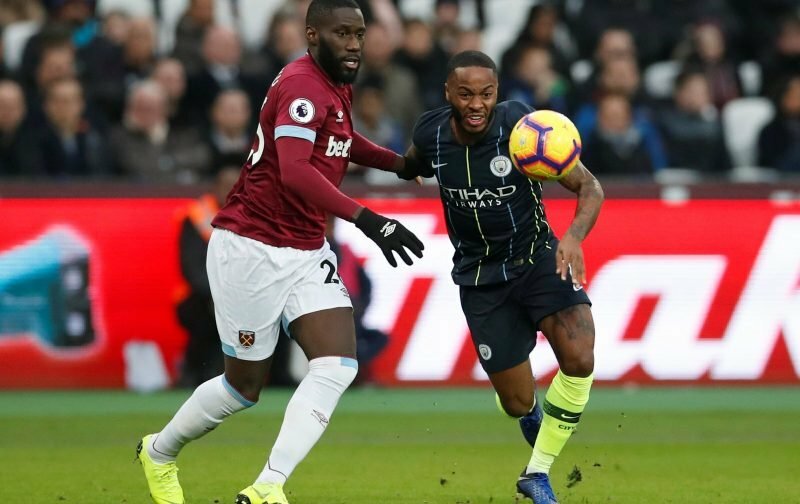 One disgruntled supporter replied to the club’s Instagram post after the match with a critical comment directed as Masuaku, also targeting Michail Antonio, and the player himself responded – which led to further backlash. We have gathered some of the best reactions from supporters below.